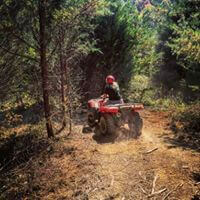 Horseback riding, zip lines, ATV’s and off road go carts all at one location! 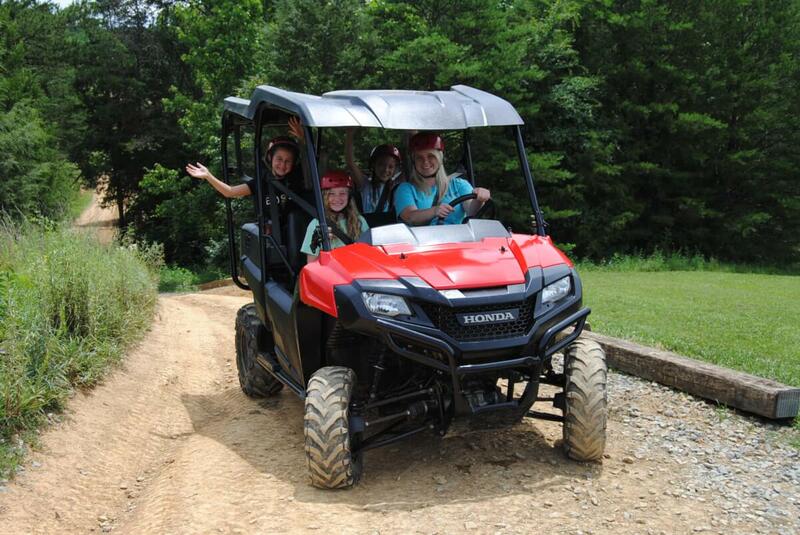 Bring the family and enjoy an unforgettable Smoky Mountain experience!! 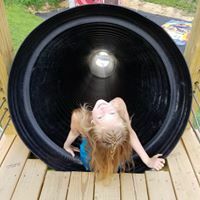 We are located 1 mile from Dollywood off of Veterans Blvd! About 5 minutes from Pigeon Forge! 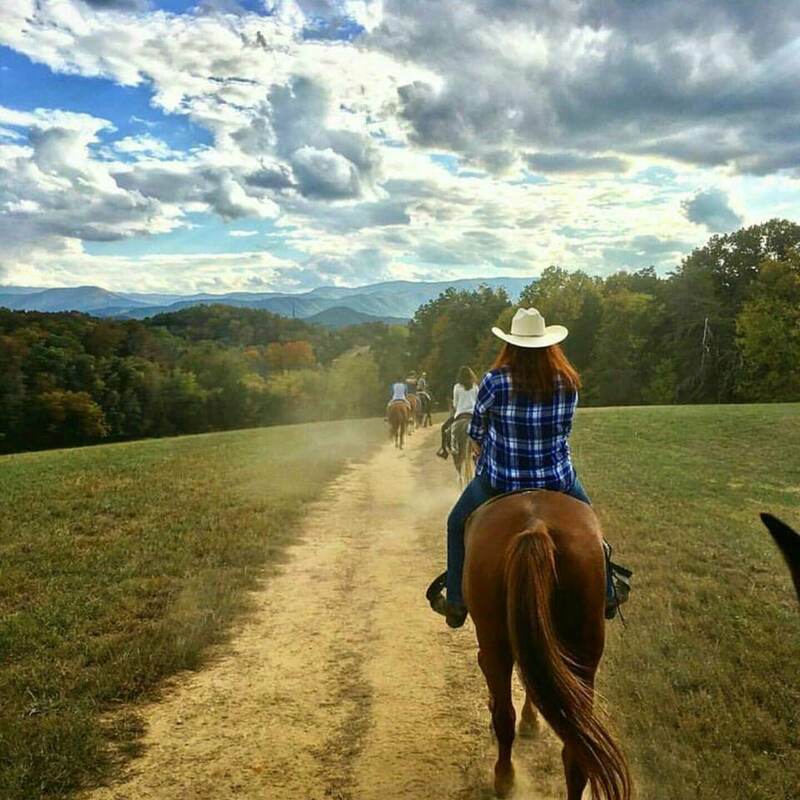 Come experience breath taking views on our beautiful horseback trails! Zip line through not only the longest lines in the area BUT the only lines that go through a 60 ft tunnel! 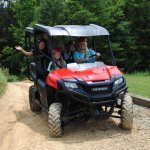 Kick the dust up on our rugged ATV adventures! All activities last about an hour and fifteen minutes and can accommodate kids of all ages!! 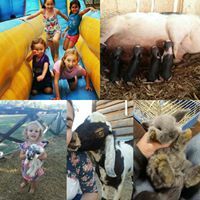 We also have a petting zoo, bounce houses and farm games FREE to our guests!! 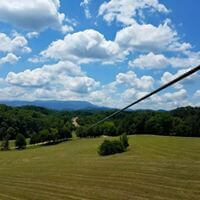 $49.00 Combo Riding & Zip Lining.